What Sadie Did: Shh By Sadie Featured! This is color blocking heaven! So bold, I LOVE it! Definitely following. Have a wonderful day! 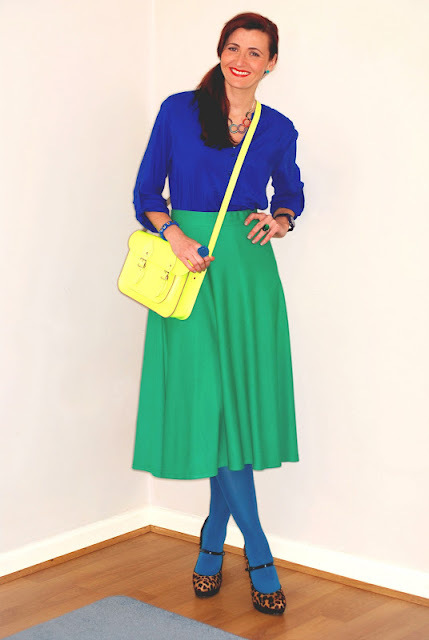 Her style is amazing and congrats on being featured! love her outfit and goes so well with the earrings! beautiful color blocking - I love this! Looove the way you've matched this! So pretty! 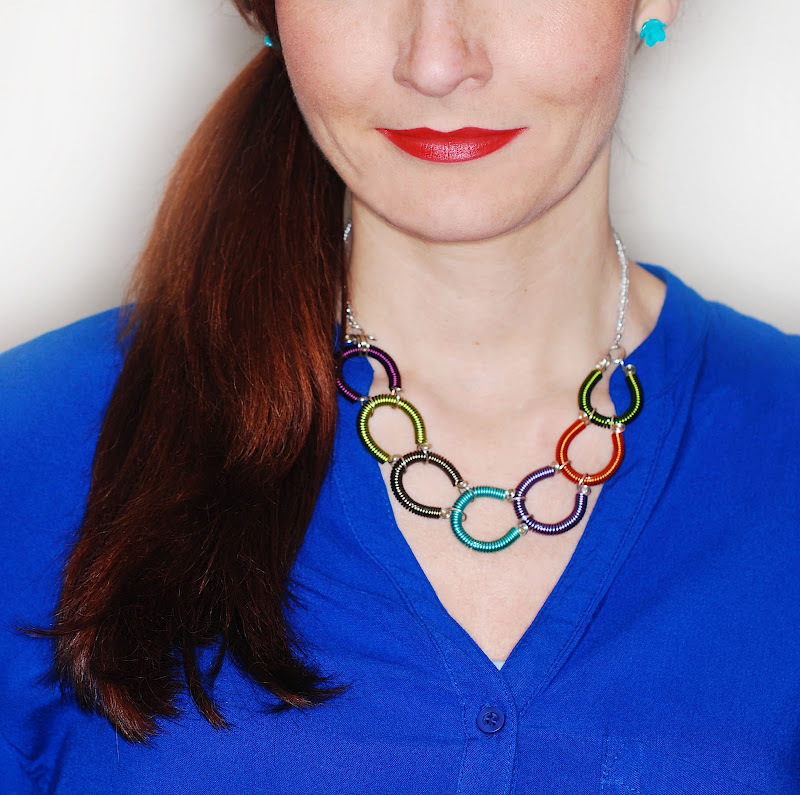 How fun to see your jewelry on another blogger! I love the turquoise rose studs, they're very similar to pair of earrings I have (and love). Catherine styled them so beautifully, too. Congrats on being featured girlie! Whoo Hoo!